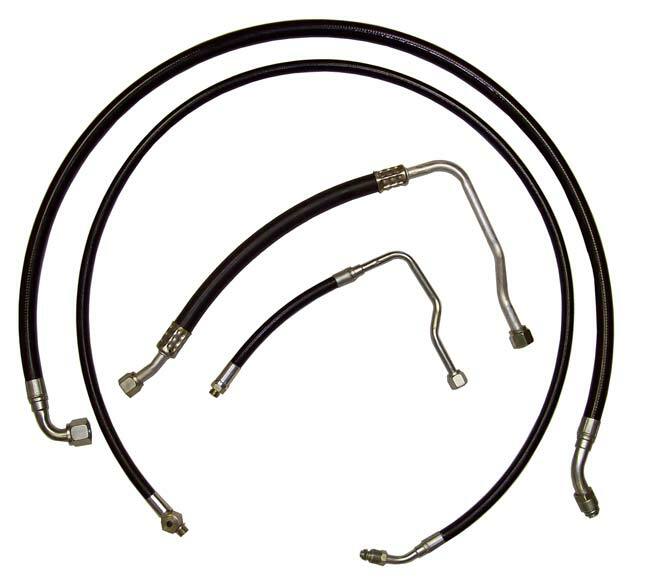 Replace your worn out air-conditioning hoses with our modern ones. 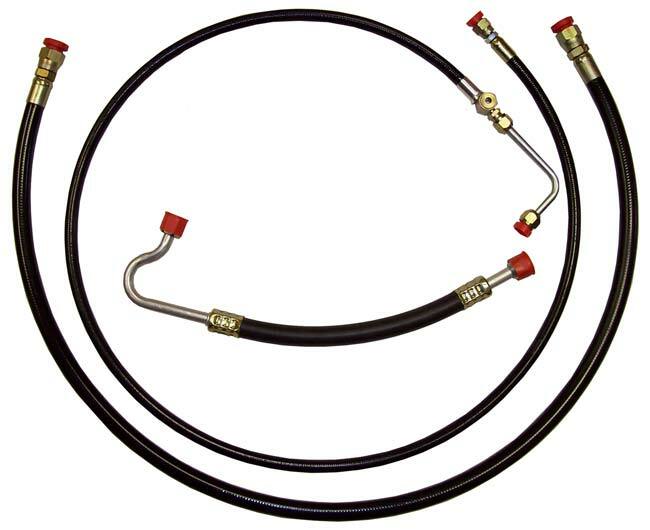 Direct bolt-on hoses that require no modification whatsoever. Built with correct specialized fittings using correct nylon covered suction and liquid hoses and the correct clear-tube coated aluminum. 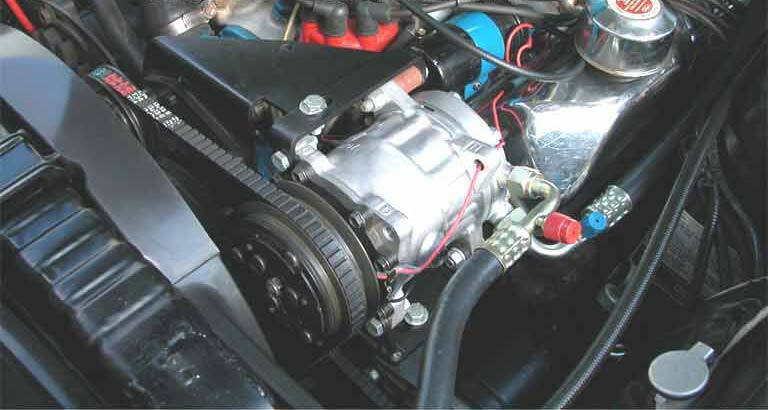 Compatible with both R12 and 134a. 1964-65 Ranchero V8 & 6 cyl. 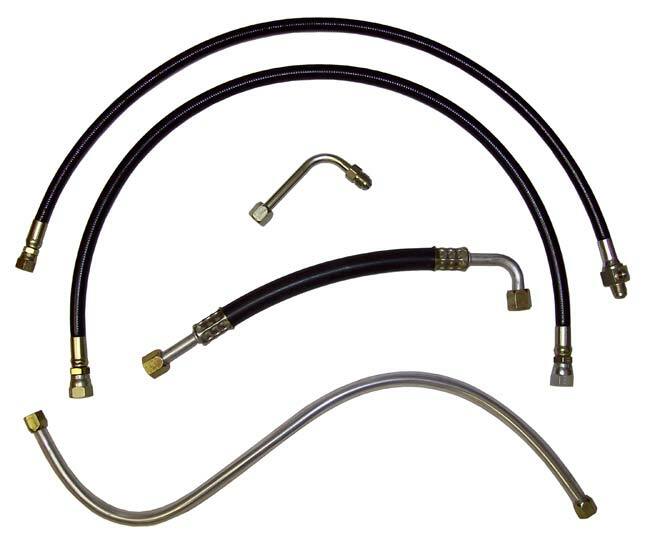 If we don’t have a hose kit for your car, we can restore yours! Contact us and we’ll tell you how.